Today, Department of Transportation (DOTr) secretary Arthur Tugade signed a Department Order giving the Land Transportation Franchising and Regulatory Board (LTFRB) full authority to regulate TNCs (transport network company) and TNVS (transport network vehicle service) that operate under it. As all of you will know, the relationship between the LTFRB and the various TNCs has been tenuous at times. 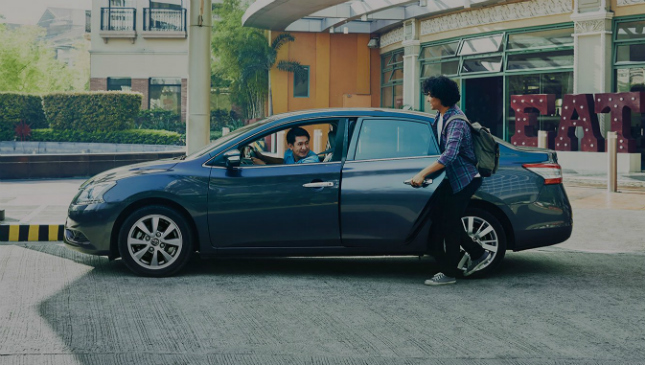 Secretary Tugade acknowledged the value of ride-hailing services to Filipino commuters, and he pointed out that regulation would benefit everyone. "Kapag pumasok ka sa public transport, may pananagutan ka. Kaya mahalaga na may regulasyon para nababantayan at nasisiguro natin na walang naaagrabyado. Gusto mo ba na ikaw legal na naghahanap-buhay pero ‘yung iba hindi? Siyempre gusto natin patas ang playing field at patas ang kompetisyon,” Tugade said. LTFRB chairman Martin Delgra, meanwhile, says that his agency is up to the task. “The LTFRB has been engaging with TNCs and TNVS operators and drivers far more often than any other group over the past year. It is because we see their value, and because we believe that if done right, they will make a big difference and our commuters will ultimately benefit,” Chairman Delgra said. Right now, the LTFRB is processing franchise applications to ensure that no colorum vehicles are on the roads. Do you guys agree with the DOTr's mandate?